If for you a beanie is “just a beanie” you are far from the state of mind of The Maxiemillion. On this blog headwear is an exact science and several factors matter in order to find the ultimate cap. 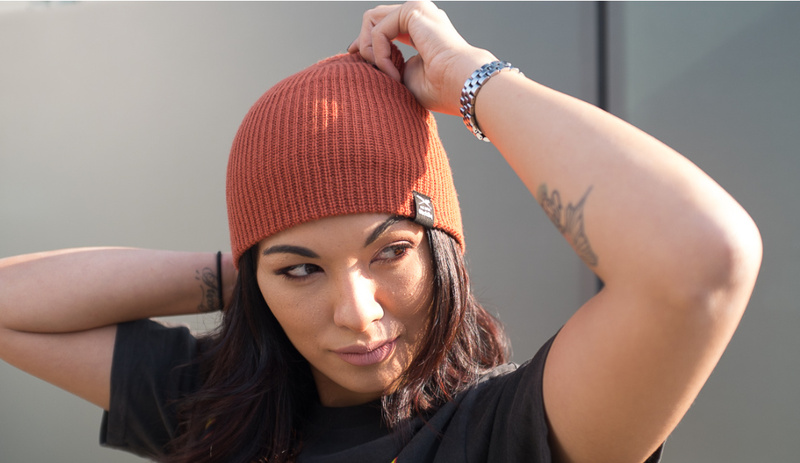 There is no search for the better beanie but rather the best beanie for that specific style. Confused? Follow me. I spend several hours of my precious time observing. Watching people walk by, like I watch Instagram or Youtube video clips but details stick to my mind just like Post It reminders on that board at the office. Beanies are in a constant evolution and Iriedaily knows really well. 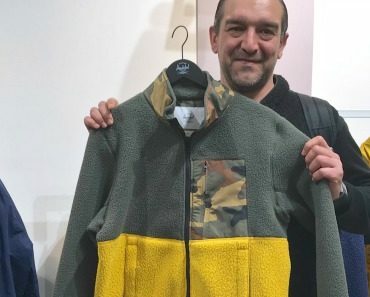 The brand that in these days is having a booth during Berlin Fashion Week at Panorama trade show to meet friends and fans doesn’t leave anything to chance. 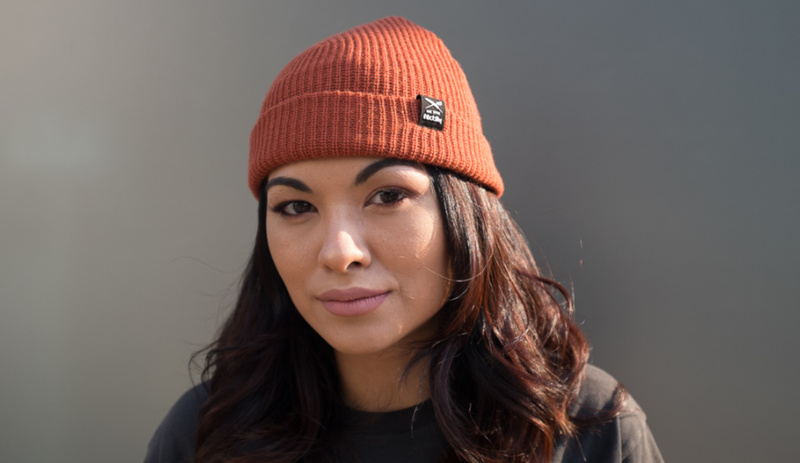 This Transition Beanie here worn by Sally B is the headwear piece that you can wear as you feel, according to your mood. Are you rocking your best sailor coat? 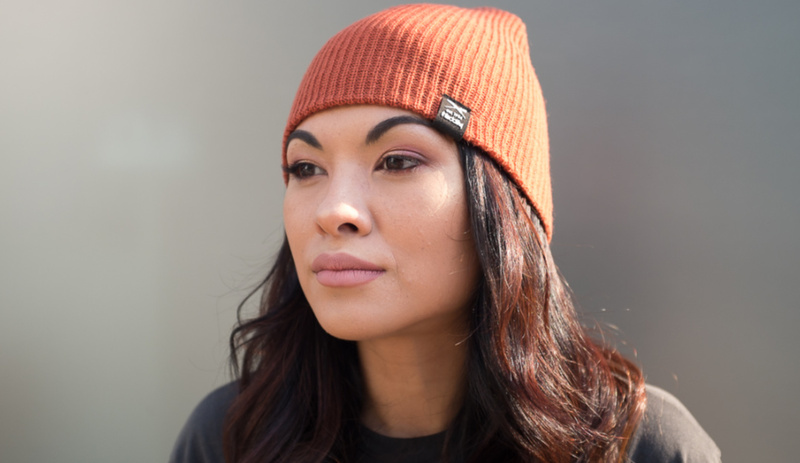 Nothing better than wearing this transition beanie with a fold. Is it the day where you prefer a goose jacket and a loose camouflage pant? 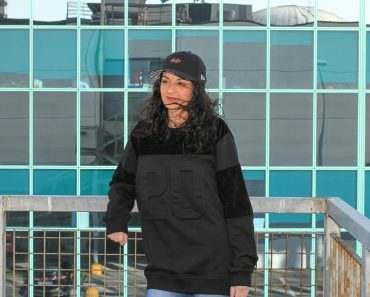 What’s better then leave it long to have that OG style that is never out of place? The Flag patch on the side is laser etched and thermo glued to the fabric. 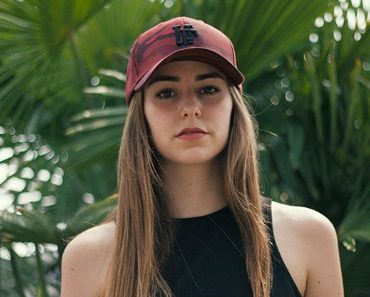 Having the logo on both sides makes easy to flip the way you wear this cap. As I said here above, in my observation I see that folded beanies are the rage among those skaters that rock vulcanized skate shoes, short worker pants with the crease and coach jacket. 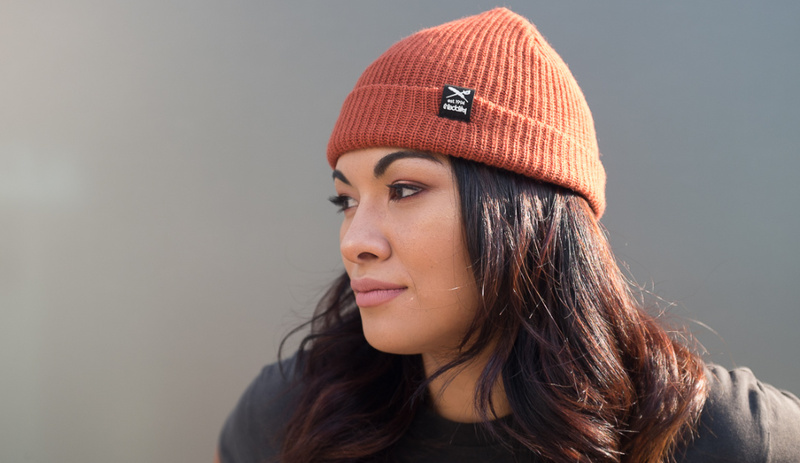 I think it’s a trend that originated in New York but maybe North European skaters did it first… But it’s not where you’re from, it’s where you are at and we are all one nation under a beanie.